Our premium ramen has burst on the land of Kanagawa, on the foothill of Mt. 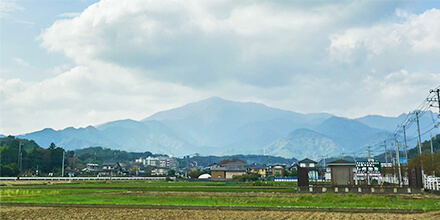 Afuri in 2001. Endorsed by this beautiful nature of Mt. 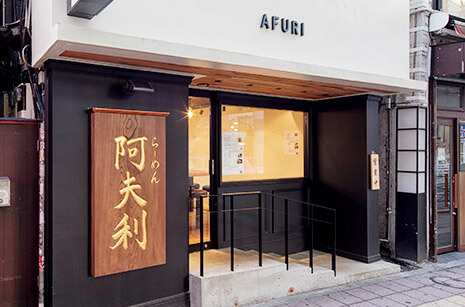 Afuri, we prepare you the earthy bowl of Ramen with plenty of flavors, colours, and textures at play, using best quality ingredients from all over Japan. We hope you enjoy our mellow slick bowl for the soul. 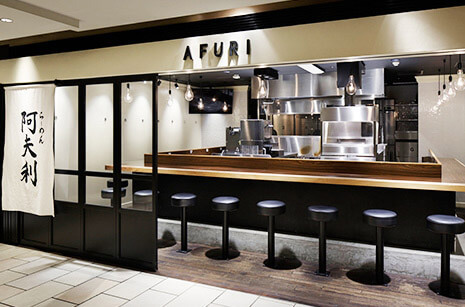 Led by the signature bowl of Yuzu Shio Ramen, springy Tsukemen noodles alongside the subtle dipping Umami Tare might be your next guests. All murky bowls we offer are the tempest of nutrition-rich tender flavors. Strips of sliced pork belly, finely charcoal-grilled by order, will amuse you as your tableside company. Still savoring? 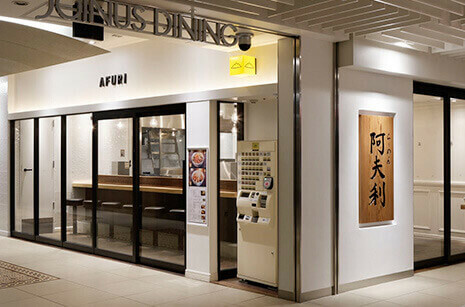 It’s time to taste our Donburi alley! 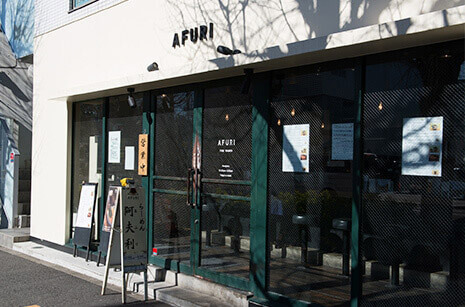 阿夫利山の恵みを受けて、生まれたAFURI。その歴史とこだわりを紹介します。Our world and history of Afuri enchanted by Mt. 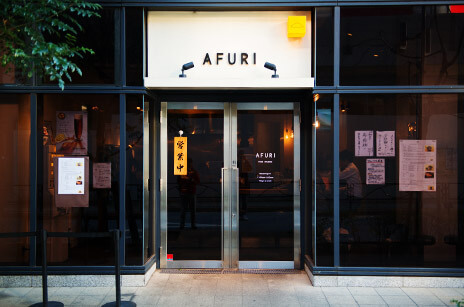 Afuri. 一杯のらーめんを、全身全霊を込めてつくることのできる仲間を募集しています。Looking for a job to share the divine taste to our customer? Yes, we are now hiring!